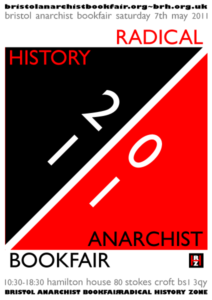 A talk followed by a tour at Bath City Farm. 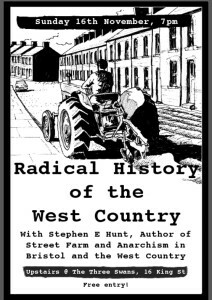 To celebrate the 20th Anniversary of Bath City farm, come and hear author Sephen E. Hunt talk about the history of city farms. 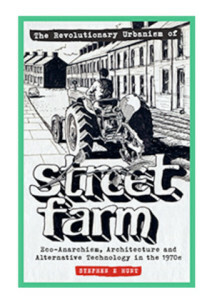 Street Farm was a part of the trend towards 'green' thinking during the 1970s and built the first ecological house. They had close links to the urban farming movement. 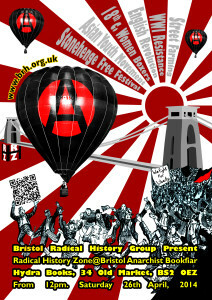 email alexia@bathcityfarm.co.uk to book.